Point and click! If you have a budding shutterbug on your hands, equip them to do what they love as soon as they can. 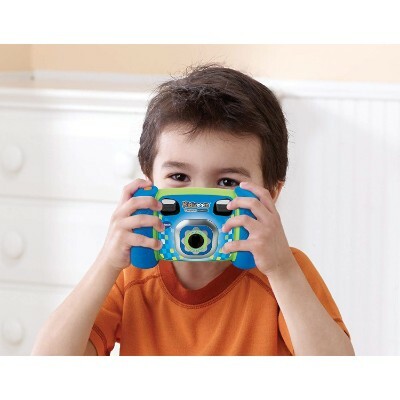 These cameras are great for kids who are interested in taking their own photos. Whether you’re looking for something toddler-friendly or a little more savvy with the pre-teens and teens, we’ve got a whole host of durable, kid-proof cameras we think your family will love! With lots of users giving feedback on old and new products alike, we were able to replace products that are unavailable or underperforming with some exciting new options! 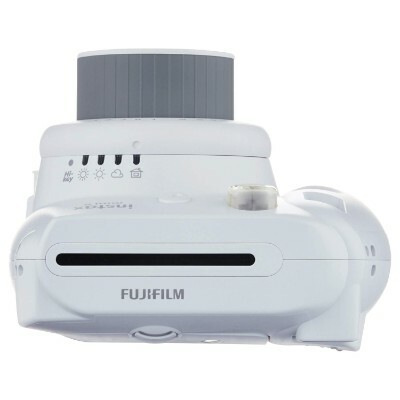 Check out the VTech Kidizoom Connect if you want something for little ones, or try the Fujifilm Instax Mini 8 if you have older children looking to snap some shots. Cameras are a great way for kids to be creative and maybe spark a lifelong hobby or maybe even a career. These cameras on our top 10 list are good starter models for young children who aren't quite ready for expensive camera equipment just yet. 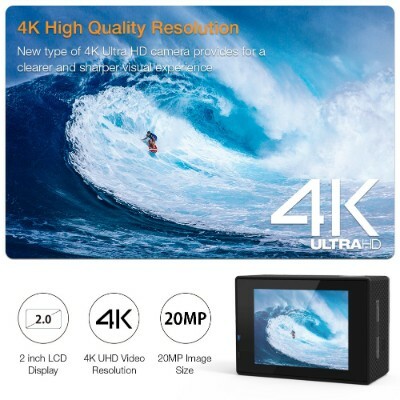 This page has been recently updated to include a number of new products and all product descriptions--age ranges, features, cost and availability--have been reviewed and updated where necessary. 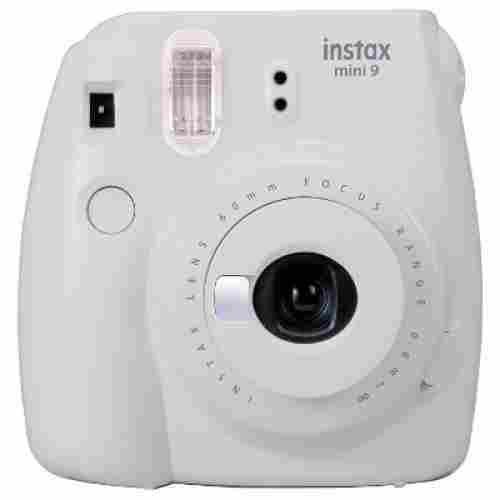 The Instax Mini 8 is stylish and very easy to use. We’re pretty sure kids will love this. However, caution should be exercised in the printing of these images as it can get quite expensive. What better way to introduce your kids to the wonderful world of photography than with one of the most trusted names in the industry? 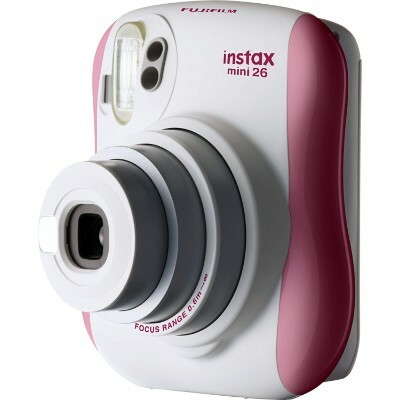 The Instax Mini line of instant cameras, following in the footsteps of the iconic Polaroid system, has been around for many years and have been the go-to for kids to be introduced to instant photography. While its design may give it a toy camera look, the imaging technology that’s built into its colorful body is enough to rival even expensive CyberShots, CoolPixes, and Lumixes. Underneath this oddly shaped body is an image processor that takes superbly vibrant pictures with each shot. Well, at least by children’s standards. The real beauty of the Instax Mini 8 is in its super easy interface. he lens focus may be limited at 0.6 meters to infinity but it’s in the presence of several selectable scene modes that make this kiddie point-and-shoot something for kids to be thrilled about. The best part of it is that there’s no second-guessing what exposure setting to dial in because the built-in metering system already does it for your child. Your kid frames his or her shot then complex algorithms in the Instax Mini 8 go to work instantly, giving the correct automatic exposure. Your kid will know if he or she has the correct exposure settings by an orange LED light. The best part of it is that your kid will be able to print his or her shots instantly. Unfortunately, as the photo paper is quite pricey, it would clearly be expensive if your child will be printing every single shot that he or she took. One way to really avoid this and to instill discipline and a critical eye for detail in your child is to teach him or her to frame his or her shots very well before pressing the shutter button. Nevertheless, this is one great camera system for kids. 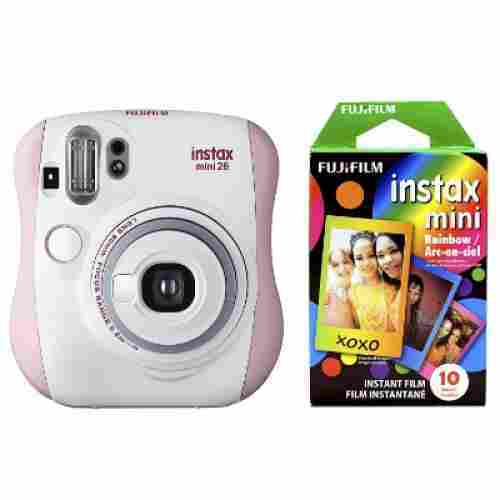 One of the best on the market for a child’s instant camera, the Fujifilm Instax Mini 9 develop photos instantly and is easy to use. It has a built-in flashing LED light to let you know the lighting is correct, so your child can just focus on the artistic aspect of taking the photos. 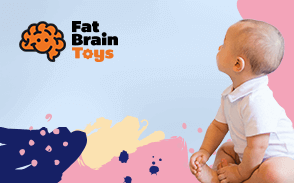 There are several bright colors to choose from to match anyone’s taste and the size is just perfect for little hands. A great camera for trips, parties, and anywhere you need a camera on the go. 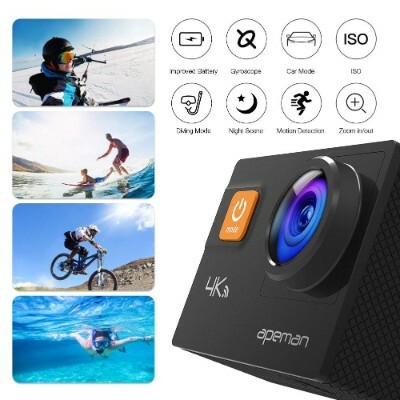 This camera is perfect for parties or family gatherings; places with lots of people that would want to take home a memento of their experience. The quick printing and tiny images makes for great personalized party favors. The camera has two shutter buttons, allowing photographers to comfortably snap pictures in both landscape and portrait modes. The lighten-darken control gives you control over the brightness of your finished print. A close-up lens zooms in for clear pictures up to 35 cm from the subject, and a selfie mirror on the front allows users the perfect framing tool for self-portraits of them and their friends. A built-in exposure sensor means that pictures come out crystal clear, even in dark spaces and with contrasting backgrounds. All photos are ready in 90 seconds or less, so you can snap and print like a pro! The Instax Mini 26 Rainbow Kit is the ideal starter set for kids and adults alike interested in Polaroid photography. This bundle package includes the Instax Mini 26, as well as a roll of film good for 10 Polaroid pictures, all printed on assorted rainbow colored frames. Polaroid cameras are a fun, nostalgic way to preserve fond memories with the family (or friends) and to allow children to express themselves creatively and explore their personal aesthetic taste. 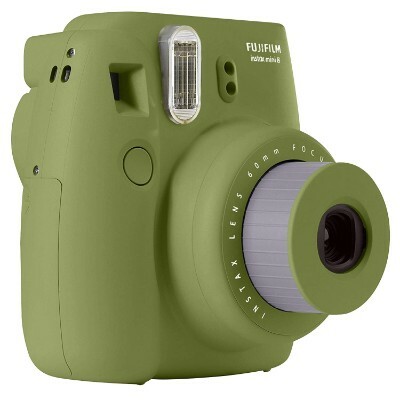 The fact that this is an instant camera means quick learning and hassle-free printing. It’s just right for little ones who are still developing skills, happy with silly features, and aren’t too worried about picture quality. It lets them store the pictures on the camera, as well as displaying them with the camera, so you won’t have a cluttered hard drive or need to run around trying to transfer files. 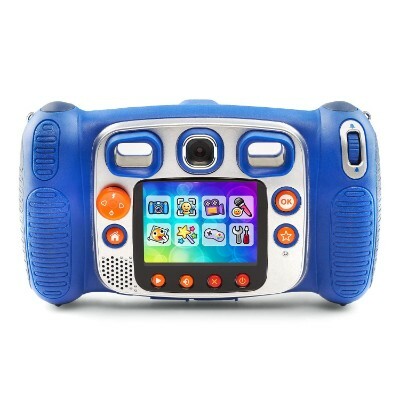 This two-in-one digital camera is built with a soft, easy grip for small hands, stores up to 1,000 photos, can project the photos already stored, and has built-in editing functions with more than 50 silly effects, stamps, stickers, sounds, short stories, and animations available to jazz up your child’s pictures. Pictures are easy to save and print so long as you have a USB cable handy, and the projector feature means all you have to do is turn off the lights and plant yourself for mini family-directed movies. 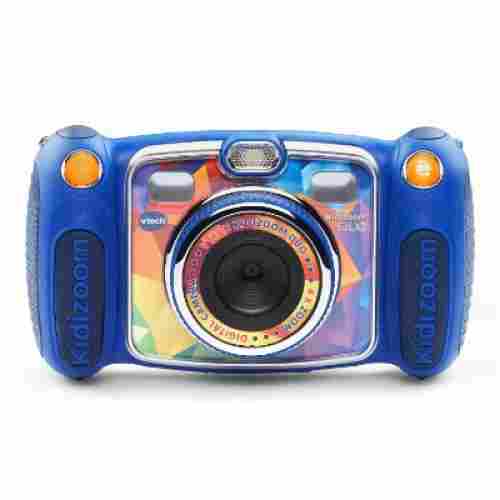 Have a tiny photo enthusiast who isn't quite ready for an expensive digital camera? 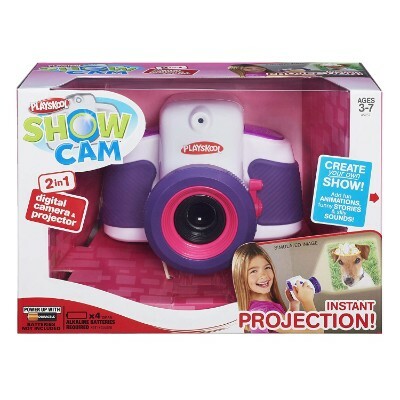 The Playskool Showcam grooms little ones ages 3 to 7 to be responsible with camera equipment, while still being built to withstand the “oops” moments and rough play of preschoolers and early elementary school children. This camera allows young children who still aren’t quite equipped to handle heavy, expensive, or complicated camera equipment the chance to take and edit pictures all on their own. The in-camera editing features allow for tons of creativity and storytelling, and the projector function eliminates the need to transfer files multiple times to view them. Creative freedom is really important when it comes to kids and their artistic ventures. 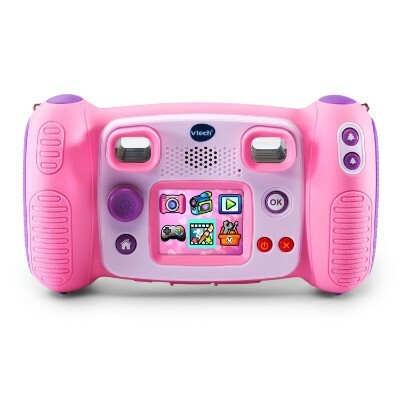 VTech provides software that allows kids to choose from effects and templates that are pre-designed, but with their own pictures that they’ve taken and shot themselves -- It’s the best of both worlds. 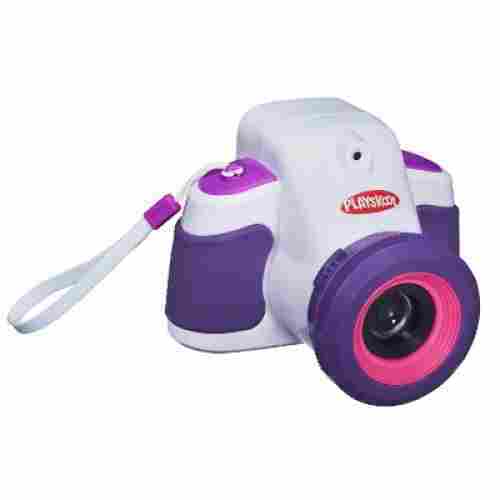 The Camera Pix by VTech is a step up from the Connect for kids who are a little more inclined to do serious photography. It’s still intended for kids, which makes it completely kid-friendly but with more mature options. It’ll allow kids the creative freedom not only behind the camera but while editing as well and is great for kids who are artistically inclined on the computer. It’ll be perfect to help them brush up on their artistic skills and let them go crazy designing all kinds of collages and animations with pictures of themselves, their friends, and their family. The strong suit for this camera is definitely the computer-editing capabilities. It’s easy enough to hook the camera up to a computer via USB, and even easier for kids to discover how to edit and alter their own photography. This camera is very similar to the Smile and Spin camera but is different enough to feature it also. Both cameras offer your child many options for creativity and focusing abilities that need to be developed to be a great photographer. It is never too early to start practicing with a camera, especially if your child shows a desire for this field of activity. Because photos that are stored can be viewed on the back screen, many options are available for children to exercise their artistic prowess. 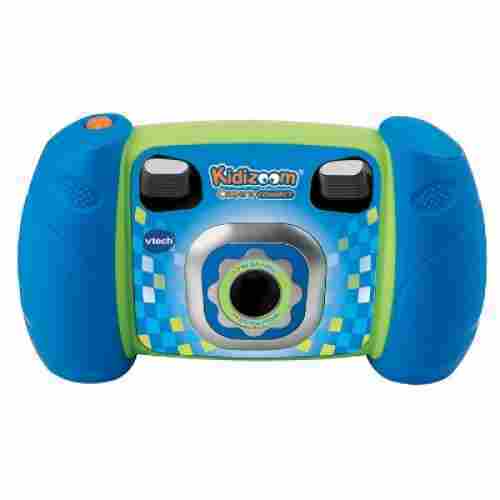 If you think your child will love the Spin and Smile because of its spinning lens for those great selfies, wait ‘til you see the Kidizoom Duo Camera, also from VTech. This stylish kiddie cam has the same features as the Spin and Smile. The only difference is that it has two, not one, lens so there’s no need to rotate or spin any component. Your kid simply presses a switch and the whole system activates either the front or rear lens. 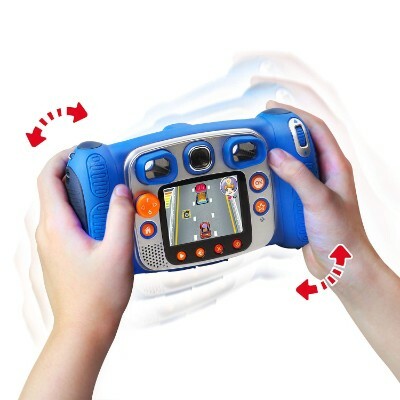 It’s got parental controls so mom and dad can set limits for the amount of time the games can be played or disable them all together so that the Duo is set to serve its primary function. The 2.4-inch TFT screen on its back gives kids an instant playback for what’s already stored in the Duo. It also has the same voice recorder and voice effects found on the Spin and Smile. Again, the real magic occurs with the editing of the images on your computer where your child can readily unleash his or her creative ingenuity. One great thing about the Duo is that the front-facing lens allows for HD quality pictures and movies at 1600x1200 pixel resolution. The rear-facing lens allows for a respectable VGA quality of 640x480 pixels. This dual lens feature allows for superb selfie shots as well as stunning videos for those documentary style clips where your kid is the star of his or her own show. The Duo also comes with built-in games so your kid can switch to entertainment mode especially if he or she is not yet in the mood for taking pictures or shooting video clips. The camera is basically compatible with all operating systems under fifteen years old. You can plug the camera right into the computer via a rubber port on the bottom. The files are all JPEGs and AVIs, so they should also be compatible with your computer and you shouldn’t have any trouble viewing, playing, or saving them. 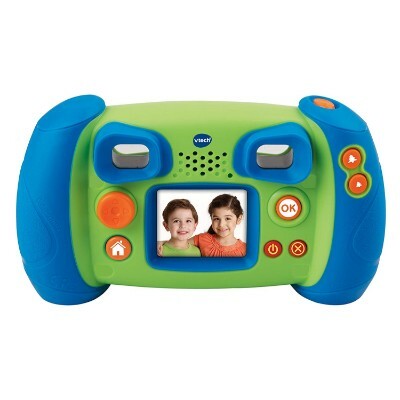 The VTech Kidizoom Connect is just right for little photographers who are just starting out. It features a real 1.3-megapixel camera that has the ability to quadruple the magnification on objects. 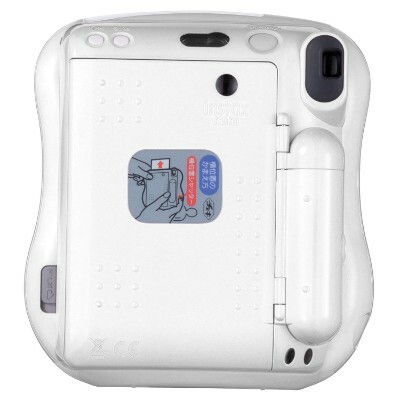 The 1.8” color screen allows children to see and edit their work. The camera comes with an app that provides fun, silly stamps, effects, and editing tools. Additionally, you can make other app purchases to unlock themed effects, stickers, and games. The camera can take still pictures as well as video and comes with five fun voice-changing effects. Parents can turn down the volume under the settings tab if it’s too loud or soft. 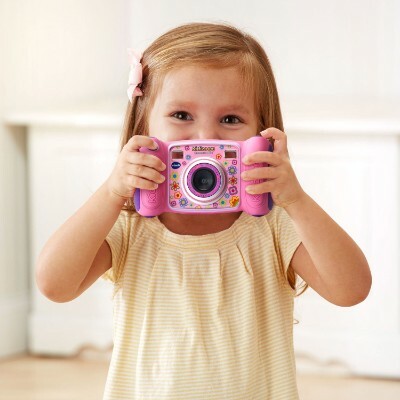 The camera isn’t a professional quality camera, but it’s a solid choice for young children! With good lighting and a little practice, they can snap some great shots! Just make sure you teach them to hold the camera extra still when they’re taking photos so they don’t wind up with a blurry product. Photography helps children to practice basic motor skills, hand-eye coordination, patience, and self-expression. Children gain confidence and a sense of independence being able to take and edit their own pictures of mom, dad, family members, pets, friends, and the outside world! Given the chance, this camera excels as far as photo quality and usage goes. It’s so versatile from land to water, and at such a great price point it’s the perfect option for kids. In addition, this camera is also waterproof (again, very much like the GoPro) and is amped up a bit as far as the resolution quality goes. At 1080P with and 12MP, you can capture some pretty stunning photography moments with this thing. 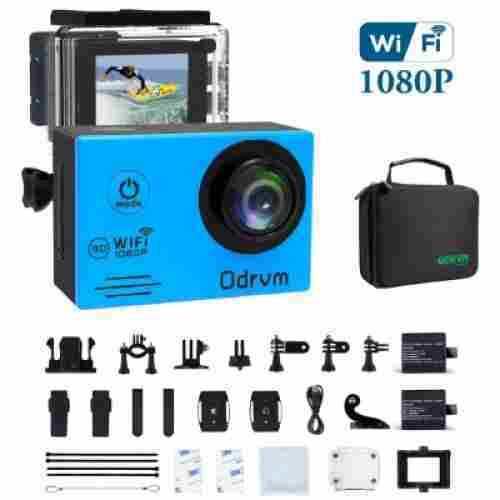 It’s exceptional and deceptively good despite its small size and is perfect for kids who are always outside or in the water and want to capture all of those epic moments that normal cameras aren’t built for. In full HD and with the use of anti-shake, time-lapse, motion detection, 4x zoom, and various motion settings, your child can capture virtually anything. 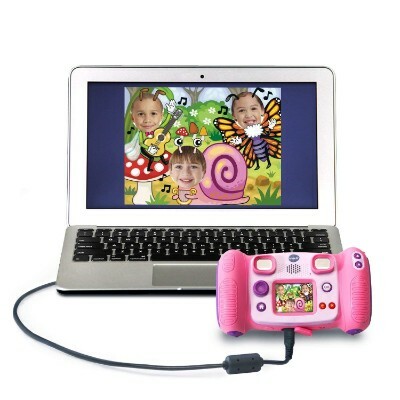 The HDMI cable allows for easy viewing and can be set up with most compatible screens. For only $50, this camera is perfect for capturing photos and videos of your kid’s most active moments. There aren’t too many ways in which this camera is not beneficial, but the top feature would probably be its video and photo quality. 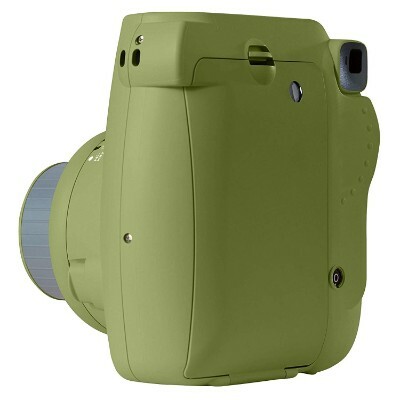 Often with smaller cameras like this that are made to be outside, the picture quality is something that becomes lowered in the process of adding extra features. With this camera, you don’t have to worry about that. This drone and camera duo is great for beginners and a lot of fun for kids. It’s a learning experience but one that Force1 makes super easy, and it’s a great option for kids who really want to push the limits on the videography skills. The Force1 Drone might seem pricey but compared to some other drone cameras out there, this one is relatively priced for such a cool camera. If your kids are really into aerial photography and fascinated by the drone movement that has taken social media and cinematography by storm, then this has to be an option for you. The Force1 Drone comes complete with a camera that fits perfectly at the base of the drone itself. With the remote control, kids will find it easy to guide their camera above and beyond what most people see on a day-to-day basis. They’ll be able to capture footage that’s unique and from an angle that you can’t get any other way, which is both fun and exciting. 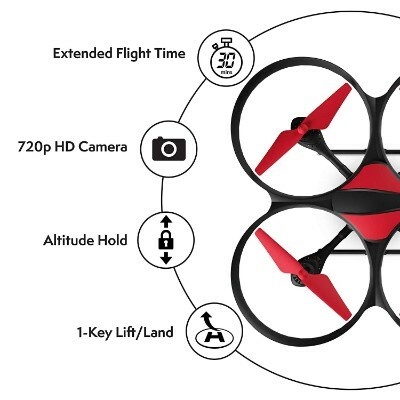 The total airtime for the drone is 15 minutes which is pretty significant and can record video in HD the entire time. To make it a little more kid-friendly, it also features a low-battery alarm that alerts you when it's in need of a charge, altitude-hold, and the ability to land and take off with the press of one key. 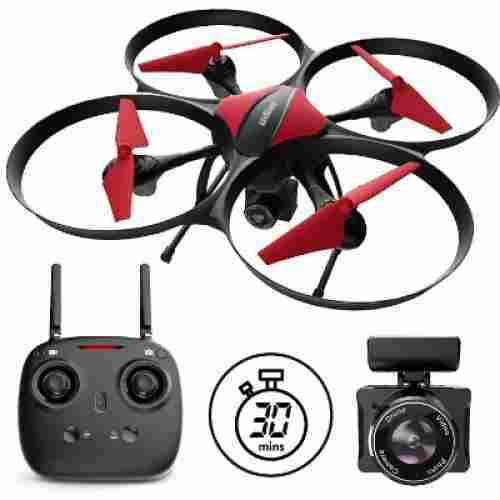 This drone really couldn’t be more simple to use or fun to play with and is also perfect for school projects or family trips. 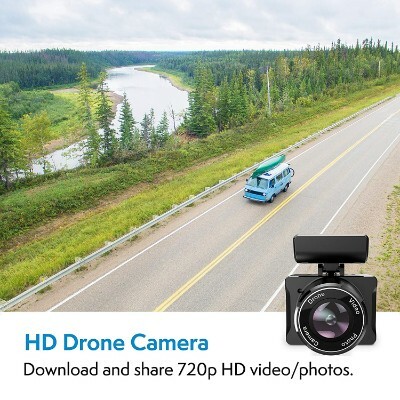 Having a drone to take footage with is great and offers full 36-degree aerial views, but it’s worth noting that the camera that comes with this drone offers full HD. 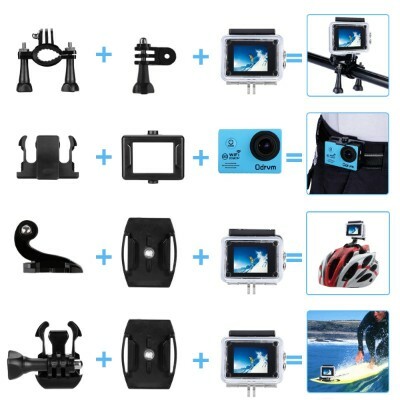 With some camera/drone sets, the camera suffers in quality when being compromised for the whole package, but this is one set that provides seamless quality on both ends. It’s one thing for the picture quality to be superb, it’s another for the camera to be of great quality and also offer extra-added accessories! Everything can be placed in a sturdy carrying case which is a great feature about this camera, especially when kids are involved -- The less loose pieces to be lost, the better. 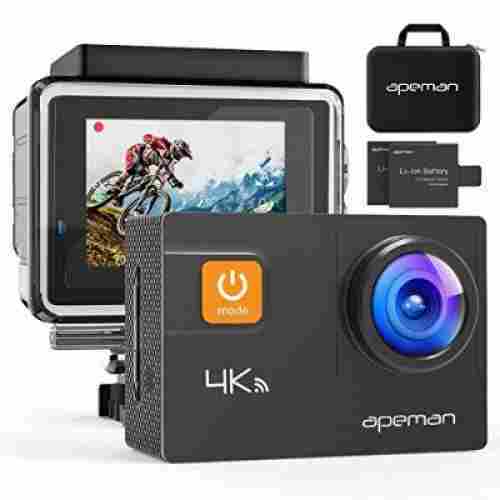 If your kids are serious about shooting their outdoor adventures and are really into social media or simply just making and editing their own movies, the APEMAN Action Camera is a fantastic deal for the quality that you get. For just under $60, you can get a great camera that’s built specifically for outdoor recording, has built-in anti-shake, wifi, HDMI, and multiple recording and shooting modes that can be tailored to fit your child’s needs. This camera is underrated for the picture it offers and with 120 minutes of recording time and 24 different accessories that are all compatible with GoPro mounts, it’s hard to believe the price of this camera is as low as it is. It’s built to last which makes it great for kids and their various adventures, and it’s a fun gift to give them at the beginning of summer so they can use it wherever they go. 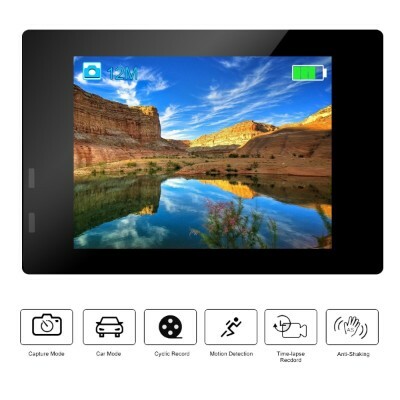 It’s also a great addition to family trips, especially road trips -- Kids will have blast recording every memory and easily download it to the computer, quickly ready to record their next venture. Your child will have all the advantages that come with an active camera without the hefty price tag that often comes with it, along with a ton of added features that you don’t normally see on this range of a camera. The photo quality is perfect for shooting footage outside and has a great range. It’s pretty chic and the pictures that come out have that sort of artsy polaroid feel, making this a big hit with the slightly older crowd, such as middle schoolers and high schoolers. It helps that the camera has weather/lighting presets so kids can take better pictures without having to understand all the complicated ins and outs of exposure. It’s slim, sleek, light, and instant. 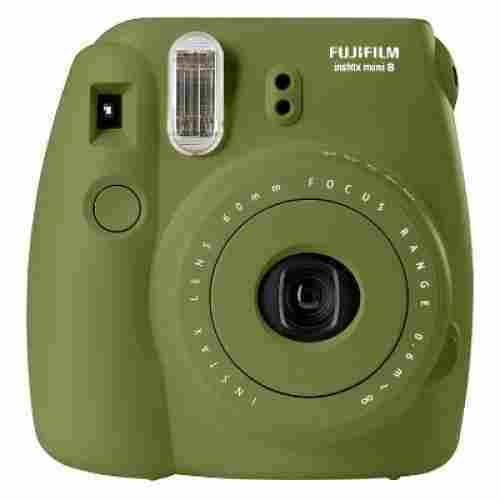 The Fujifilm Instax Mini 8 takes pictures and prints them right on the spot! The camera features an automatic exposure measurement and aperture setting detected via a flashing LED. A high-key mode allows you to manually take brighter pictures with a softer aesthetic. The viewfinder has been updated for better visibility as well. A brightness adjustment dial has four settings for various lighting scenarios. 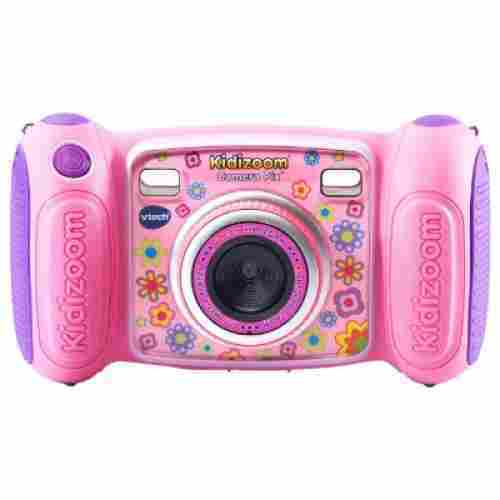 The camera comes in fourteen different designs, including a wide range of pretty pastel colors and two character cases: a minion, and Hello Kitty. These pictures print like small polaroids and are great party favors, gifts, and mementos of special occasions. Polaroids are great as they allow kids to take pictures and review them instantly. This camera is a cute little accessory, especially for kids interested in portraits and selfies. Good pictures are a great way to help kids express themselves, experiment with style, and feel confident! Most of the cameras featured here are for very young children starting from the age of 3. It is at this age that kids start developing their talents and begin to branch out into activities they find appealing. By purchasing a child’s camera for your little photographer, you light the spark that may lead to a fantastic profession or satisfying hobby for your child. All age levels are listed with each product, but any would be appropriate for young children depending on the qualities of the camera they prefer. All of the cameras featured have small children in mind as far as durability goes. These can take the abuse of dropping and getting wet because they have a harder outer case than most cameras. Not only do all of these cameras take good photographs for small child devices, but some of them also have voice-recording and video abilities. When the little one is tired of hunting photo subjects, he or she can settle down with one of the built-in games that provide an added feature. Most of these devices also allow for multiple editing and framing artistic expression so your child can show off their skills of photography. It must be kept in mind that these cameras are indeed cameras for children and as such, the quality of the pictures will not be the superb specimens that you would expect from adult professional devices. All in all, these cameras do a good job of allowing your child the freedom to explore the realm of photography with his or her own camera being free to choose photo content and editing styles. Some of the less-sophisticated models must have more lighting for the best shots, but with practice, any child can master the skills needed for really good photographs. Photography is not just about pointing your camera at a random object and shooting at will. It’s also not only about freezing a memory in time so you can always have something to look back to. Photography is more than just a profession or someone’s hobby. It is a very important tool for normal human development. This is especially true for children. Here are some of the more common benefits of children learning photography. Whenever kids look through the viewfinder of a kiddie camera, their brains are actually trying to figure out how to compose the best possible frame for the image. This requires an understanding of the different elements of photography such as light, shadows, lines, balance, and harmony among others. For some, this often translates to a child’s creativity. However, there are more complex cognitive processes occurring every time the child takes a picture. These cognitive processes are often reflected in the type and composition of the photograph. 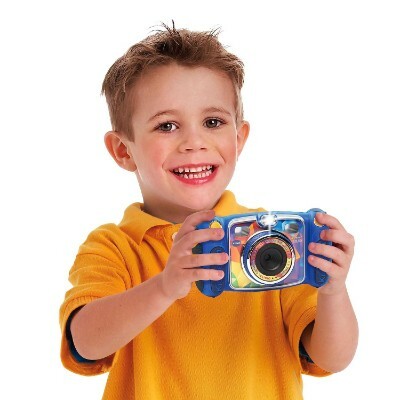 If children are able to operate a camera with very minimal adult supervision, they tend to be happy about themselves. If they are able to create really stunning pictures for their age, then their confidence in themselves also increases. Self-confidence is one of the basics of developing a healthier self-concept which helps improve the kid’s emotional well-being. Taking a picture requires mastery of one’s reflexes. As much as possible, the hands must be steady to avoid camera shake which can be magnified by the image sensor and result in blurred, unrecognizable images. As such, photography can actually teach kids to control their hand and arm muscles while also achieving balance and stability especially in depressing the camera’s shutter button. You don’t need to buy a high-end DSLR for your child just so he or she will learn photography. You will only need to buy any one of the 10 most amazing cameras for kids that we have listed here. If you look at professional DSLR cameras, there are a lot of things that need to be set. Professional photographers never use the auto mode of their cameras as they would like to have greater control in the kind of outcome over their images. So, they always use the manual setting, by dialing in the correct shutter speed, aperture, and ISO settings. These are just the basics. Forcing kids to master these fundamentals will definitely snuff the fun out of kiddie photography. As such, the cameras on our list should make it very easy to operate while still allowing the expression of the child’s creative potential. Of course, we also had to consider the developmental appropriateness of these cameras. As you may have already noted, on our list we also included some cameras that are specifically designed for a particular age group of children. For instance, we simply cannot expect a 1-year-old baby to really take pictures or even shoot videos using a kiddie camera. What we did include, nonetheless, are cameras that are appropriate to their developmental stage. q: Does the Selfie Camera take regular pictures as well or just selfie shots? The Selfie Camera does take both--selfies and regular photographs. q: Do these cameras require film? Some of the cameras on our list do require film, like the Instax Mini 9, while others are purely digital, like the Playskool Showcam. For those cameras that require film, they typically come with a few pages to start and then you can purchase compatible packs on Amazon as well or directly from the manufacturer. q: Is it safe to take these cameras on vacation? Most, if not all, of these cameras have been designed to be water resistant and to hold up to minor drops, bumps, and scrapes. That being said, we would recommend caution when breaking out these cameras near the ocean as they can easily sink and may stop working if they become waterlogged. q: How are these cameras powered? 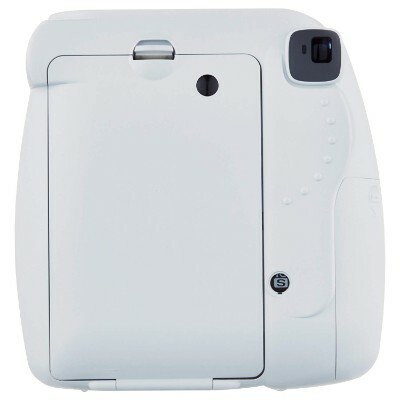 he cameras on our list use a combination of power options from USB cords to plain old batteries. 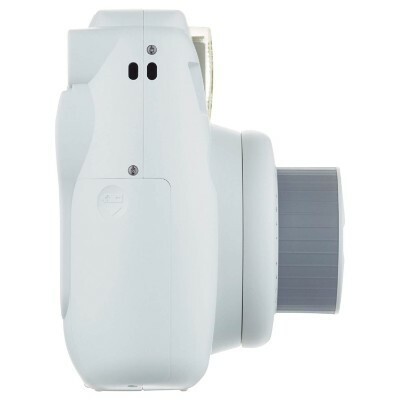 We recommend reviewing the device's specifications prior to purchase in order to determine exactly what type of power your camera will require.